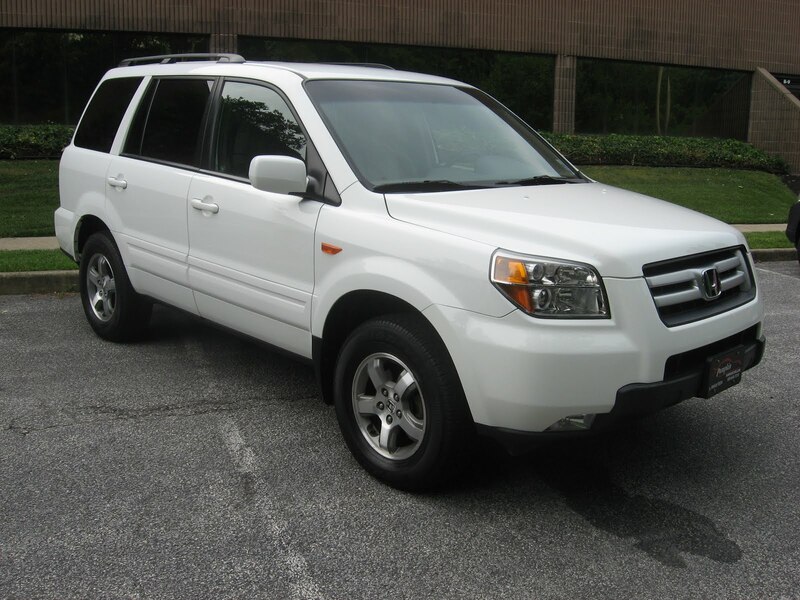 Today from Pumpkin Fine Cars, we present to you this great looking and incredibly reliable 2006 Honda Pilot EX. With a clean and cool looking White exterior and Gray Cloth interior this is the perfect SUV for a large or expanding family. It has only 65k miles, has a spotless Car Fax Report and at $16,995 is priced more than $2,000 below book value! It is a great addition to our already pristine inventory. It comes with the Honda reputation for legendary reliability and this SUV will run forever with regular maintenance and service. It is All Wheel Drive and as we mentioned the perfect family SUV because it comes with a true third row and seating for 8 passengers! As far as features and options, this Pilot is very well equipped. 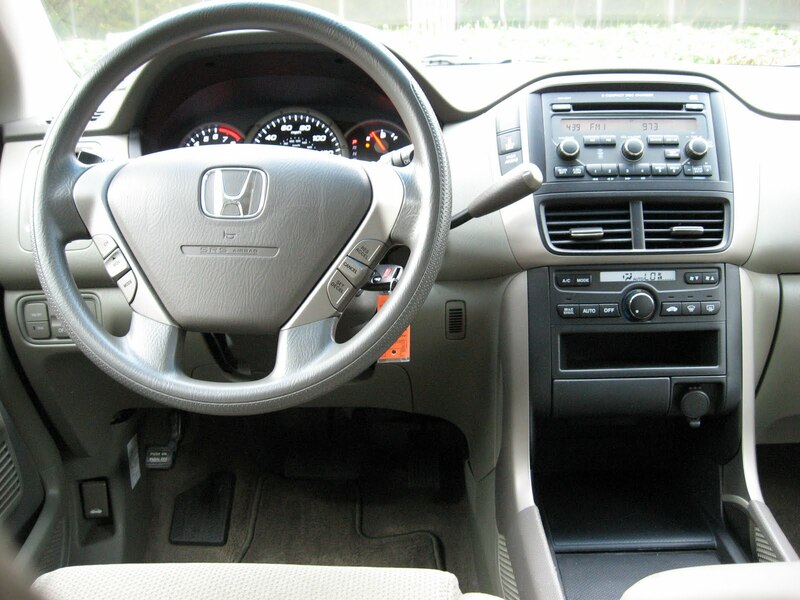 It has an In-Dash 6-Disc CD Changer, Power Driver's Seat, Power Windows, Power Locks, Alloy Wheels and More. This Pilot has been hand picked and test driven by Pumpkin Cars Owner and retired professional race car drive Franck Freon to be assessed for it's needs both mechanically and cosmetically. Franck's experience as a professional driver gives Pumpkin a huge leg up on our competition because no one else in the area has the expertise and feel of how to get a car to perform at it's optimum level. It was then inspected by an ASE certified mechanic and professionally detailed all as part of our uncompromising Pumpkin Certified Program. If you need a low maintenance, reliable SUV that looks fantastic and is well equipped, all at a great value, this Pilot is for you. Swing by our unique indoor showroom on Fire Rd in Egg Harbor Township where the knowledgeable and friendly Pumpkin Staff is waiting to put you on the road in a test drive today!